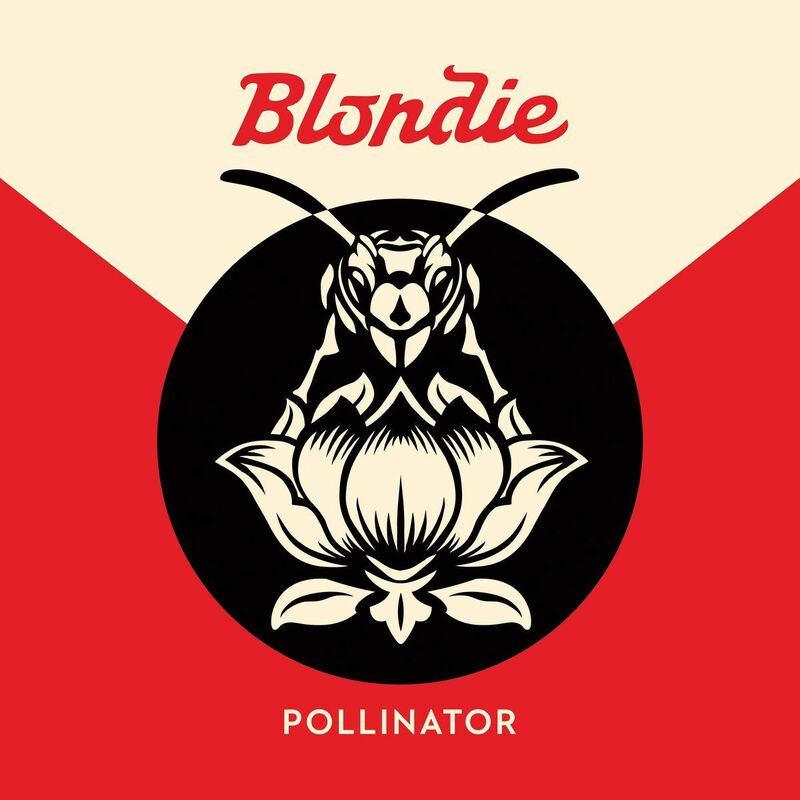 Blondie x Dev Hynes - New Song "Long Time"
Blondie debuted new song "Long Time" from their upcoming album, Pollinator, which comes out on May 5th. The song was written with Dev Hynes. Listen below and pre-order the album here.